In this video, I’m show you how if you’re getting Clickbank hops but no sales what exactly to do to convert more of that traffic into sales for your affiliate marketing business. Clickbank hops but no sales is a common program amongst many affiliate marketers looking to make money with Clickbank. When you look at your Clickbank stats and you see ton of hops or clicks to your Clickbank offers, but when you check your Clickbank earnings report, you see a bunch of zeros in your affiliate stats. I want to give you the secret to turning traffic into sales. 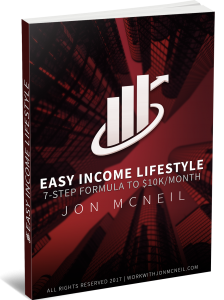 This could be the key component that you’re leaving out which could explode your Clickbank commissions and allow you to make money with Clickbank on autopilot fast and easy. 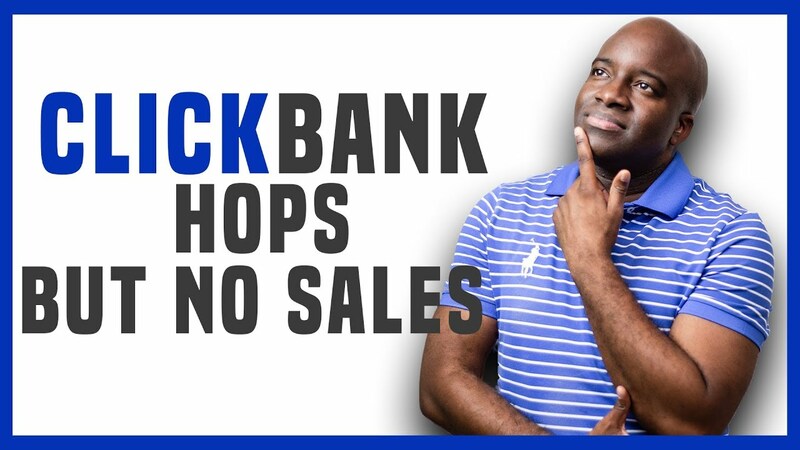 I hope you enjoyed this video on Clickbank hops but no sales and if you did please share it out and hit the like button. Hey John, really enjoying and learning new things from channel but you gotta accept that most high gravity clickbank products like fat decimator, red tea detox, lean belly etc have ugly and unbelievably over exaggerated product description pages, I donno if people are gonna believe that snake bite, african tribe and creating red tea detox crap. Is there a way to work around this problem. Maybe I will direct them to my website with a professionally written copy of the product and then provide them a buy button which directs them to checkout page. (most vendors provide these direct links in their affiliate tools section). What do you think? Almost 1 month in clickbank affiliate without sale, I can't afford to buy for now. What should I do to make my account more productive. I got many hop but no sale. Enjoy your videos but you play music continually which is off putting and annoying. Question. If I make a video about the product or give a free book. They traffic guys may Google the products and buy the product directly instead of through my affiliate links. Make sense? Is that ever a concern to you? How can I contact you?? Instagram?? Thank you for your infrmation, but, the The background music, is so annoying, and does not allow you to hear it properly.